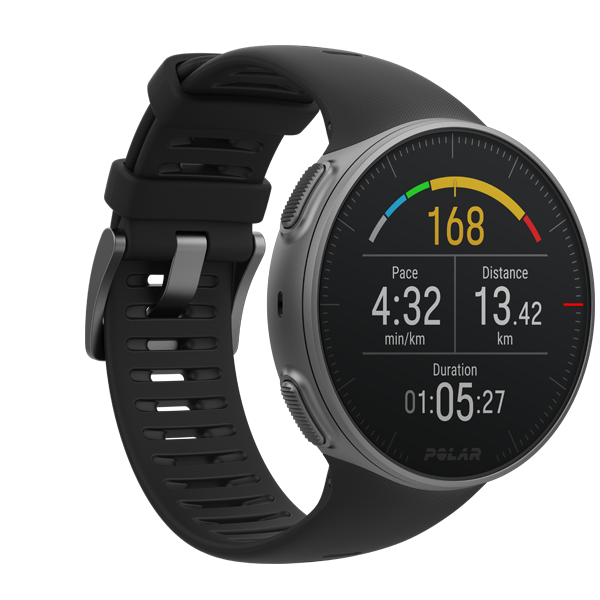 POLAR VANTAGE V PRO MULTISPORT WATCH Train smarter and discover the winner within yourself with Polar Vantage V, a premium multisport watch designed for pro athletes – and for anyone who trains like a pro. 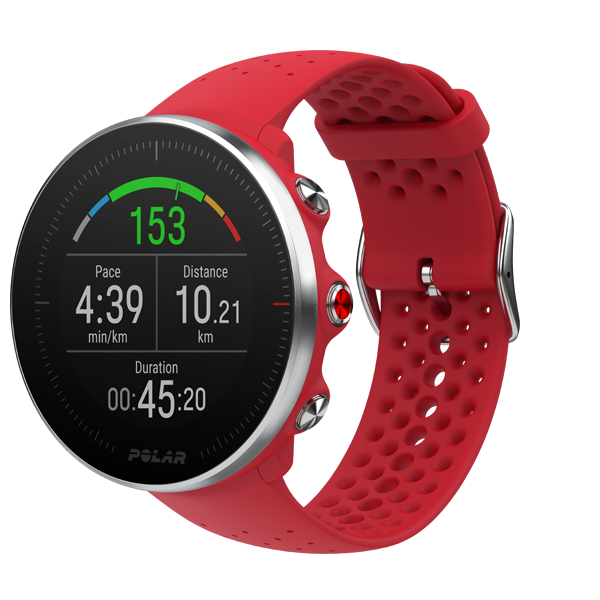 POLAR VANTAGE M MULTISPORT WATCH Challenge your limits with Polar Vantage M, an all-round multisport GPS watch for anyone who loves setting new records. This slim and lightweight training companion provides you with all the data you need to improve your performance.